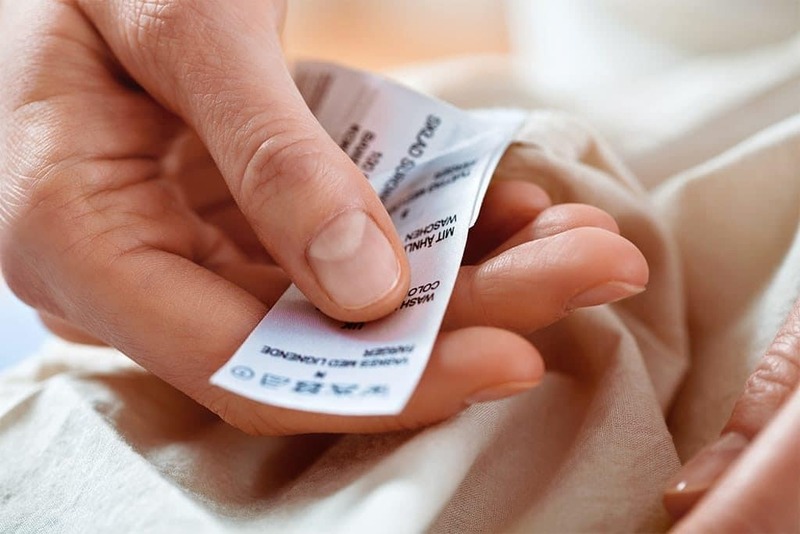 With our garment cleaning services you don’t have to specify how you want your garments cleaned. We’ll check the label and follow the recommended process by the manufacturer. For some garments this will involve a “dry cleaning” process and for others it will be a traditional water and detergent wash.
You know what’s interesting? The dry cleaning process isn’t actually dry. We use a silicon-based fluid that provides a deeper and delicate cleaning process. Your clothes smell better, the chemicals aren’t harmful, and many of our cleaning supplies are filterable and reusable making our dry cleaning process very environmentally friendly. You know what else is interesting? Dirt found within your garment can actually create friction on the material causing the fibers to break down, resulting in more wear and tear. 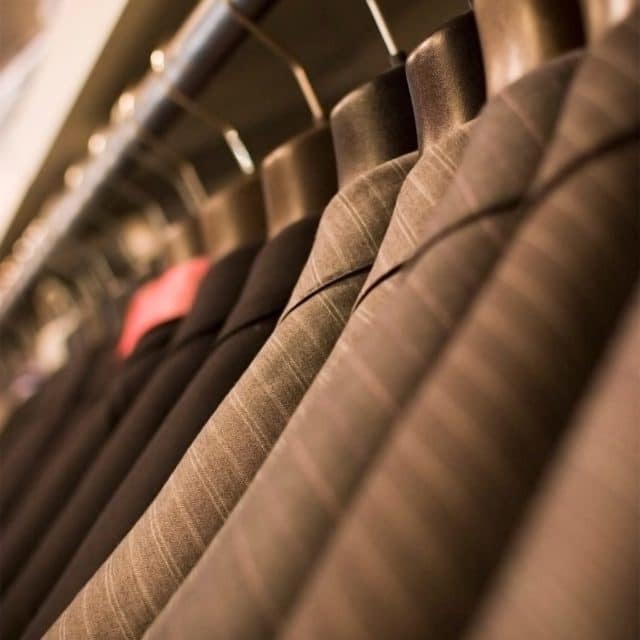 Your garment will actually last longer with regularly scheduled dry cleaning appointments. The most delicate of garments are dry cleaned. 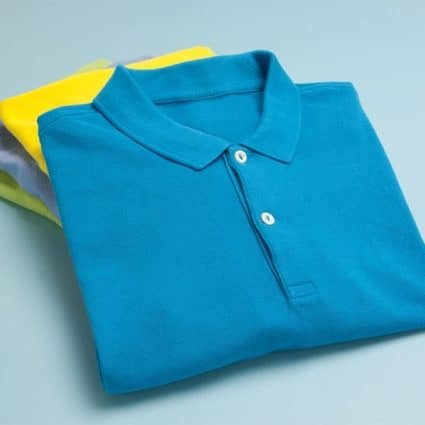 However, there are plenty of garments that go through a more traditional water and detergent cleaning process. These items, such as some dress shirts and slacks, are labeled “machine wash”. After we delicately clean these garments we’ll dry them, iron them, and make sure they are ready to make you look great. Learn more about our entire cleaning process. Interested in having Baryames handle any and all laundry? Pick up an Express bag and drop it off. Or, schedule a pickup. Interested in having Baryames handle any and all laundry? Pick up an Express bag and drop it off. Or, schedule a pickup. Our door-to-door Wash-N-Fold service can save you time and energy. Just fill up an Express bag and we’ll pick it up at your doorstep. Or, you can drop it off at any of our convenient locations. Anything dropped off at a location before 9am will be ready for you to pick up after 5pm. We’ll deliver your laundry to your home or the location you dropped them off at. Same day if it is before 9am, next-day otherwise.